*Existing lease must be contract term of 24 months or greater. Maximum payment waiver of $2,500 per month. 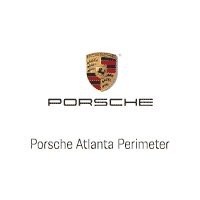 Lease or Finance a New 2018 or 2019 Panamera, 2018 718 Boxster, or 2018 718 Cayman through Porsche Financial Services and you are eligible to receive a “Welcome to Porsche” credit. The amount of your credit is equal to your existing competitive lease payment not to exceed $1,500. A maximum of three (3) payments can be credited to you not to exceed $4,500 in total. Please contact us today to verify your account eligibility and discuss the full benefits these programs have to offer.